[Editorial] Before we begin, let me clear the ruling criteria. All the games chosen have not been released yet. All of them have a tentative release date of 2014. It also goes without saying that only the media that has been released so far could be considered. 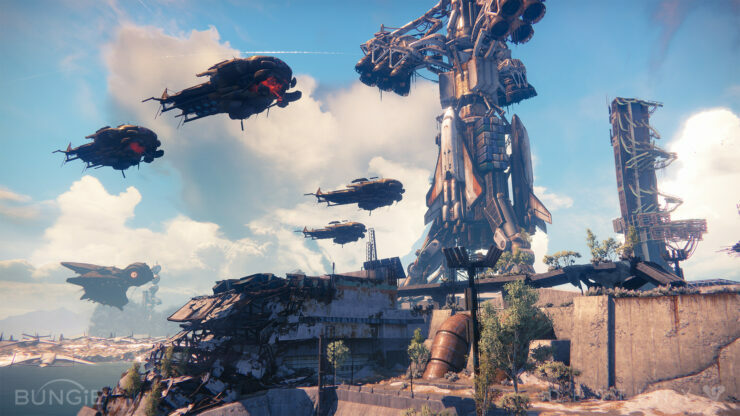 I will look not only at the graphical quality of a game, but also at the scale. I.e. Impressive Graphical Quality but not enough Scale =/= win, likewise with Massive Scale but not enough Graphical Quality. 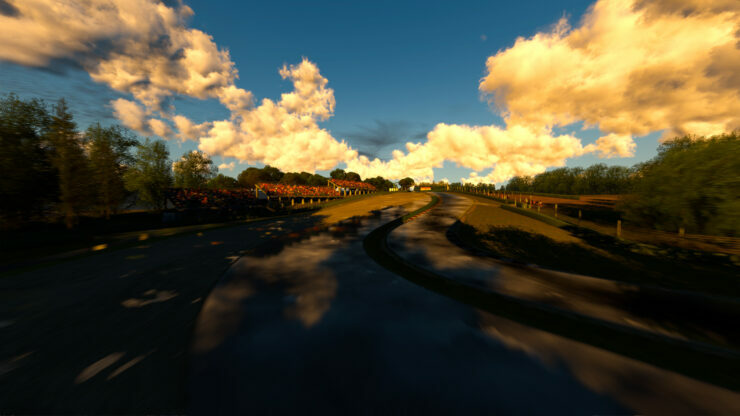 To judge the graphical quality, we have taken into account the art style, environment detail, post processing, atmospheric effects, asset detail, character detail and also eye candy. All the screenshots and images have been (down) scaled to 1920×1080 for comparison purposes. Click on the thumbnails to enlarge them. Finally , that beauty is relative, as is this editorial, so just sit back, relax and enjoy the ride. 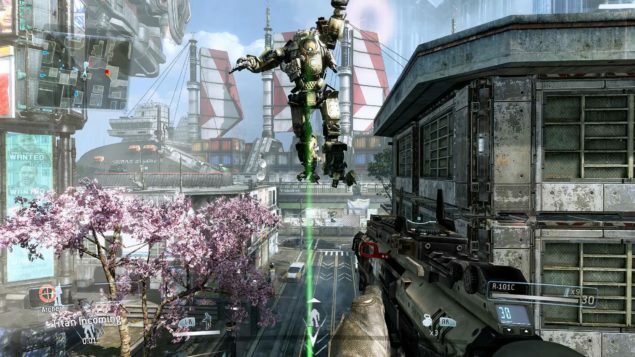 Titanfall has an estimated release date of March 2014 and is based on a multilayer concept. It will come to Microsoft Windows as well Xbox One and Xbox 360. 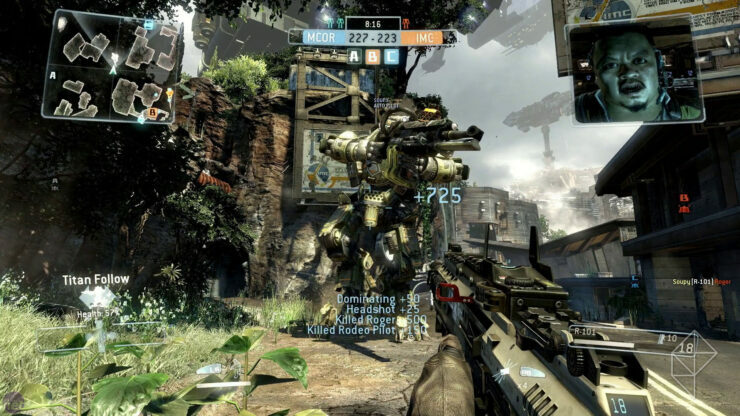 It features a very innovative concept of the age old Mech warfare concept in a 6v6 battle format. 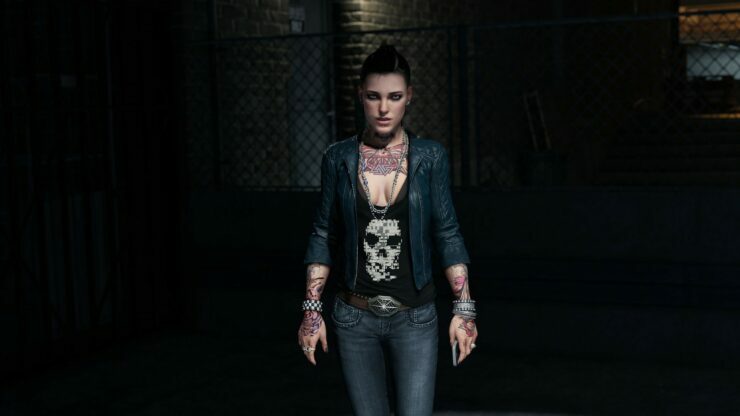 The game has fairly decent graphics with good character and asset detailing. 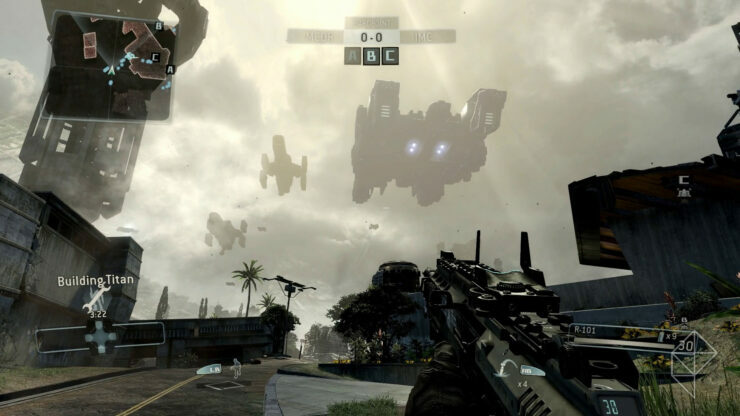 It doesnt have impressive atmospheric effects and that is no problem because the nature of the game does not demand it. However we found it slightly lacking in the eye candy department because of lack of good post processing. It made our charts so the game is definitely beautiful but it stands lowest to the other titles we have in line. 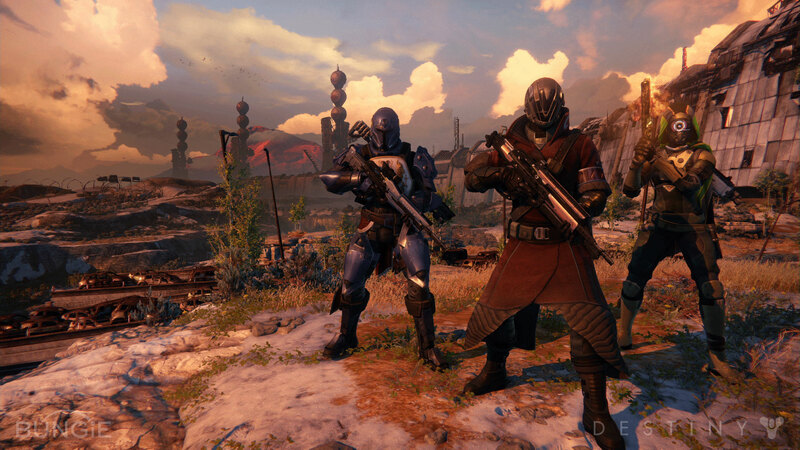 Bungie’s Destiny is slated for release on September 2014 and will come to the PS4, PS3 as well as the Xbox 360 and Xbox One. 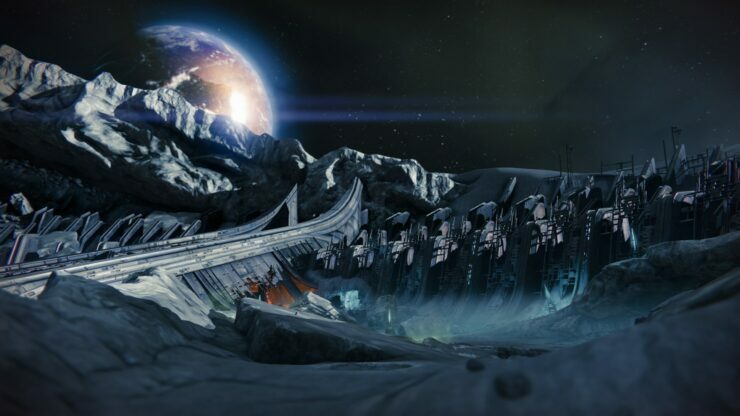 As you take the role of an ancient protector bent on saving the remnant of humanity you are thrown in a amazingly sculpted world. 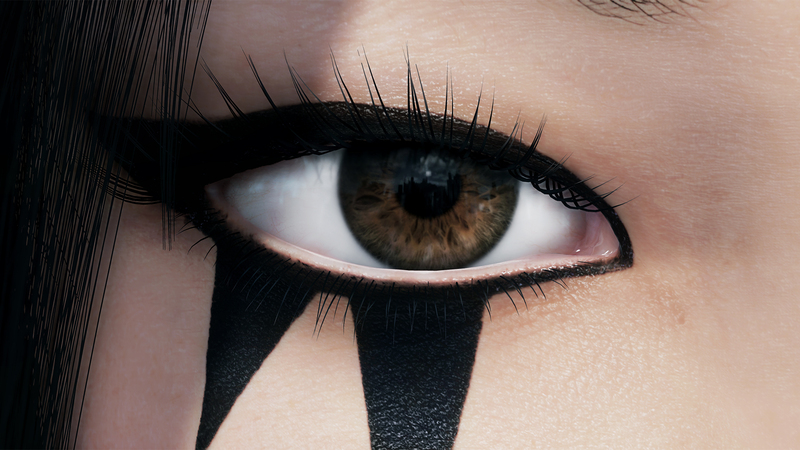 The attention to detail in character and asset creation is pretty amazing too. 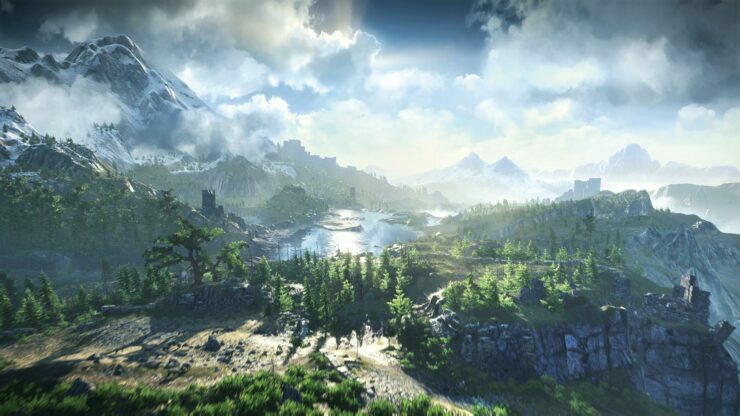 The game features decent post processing and even has atmospheric effects on occasion. Overall a very well rounded design as far as graphics go. 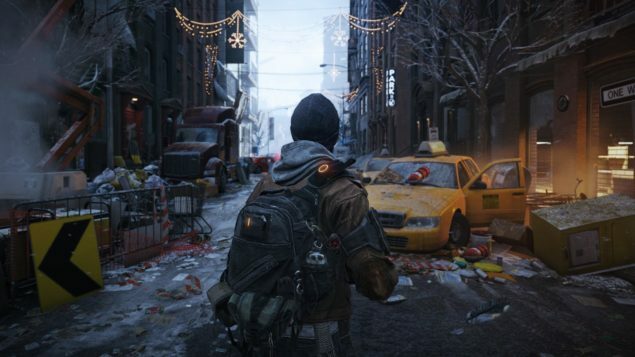 It has more than earned a spot in our best graphics charts of upcoming games of 2014. 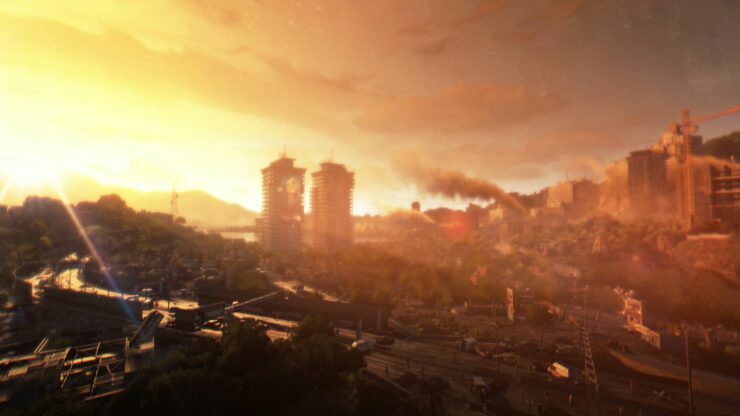 Dying Light is another upcoming game of 2014 with amazing graphics.not as well known as some of its counterparts here but the game is simply beautiful. 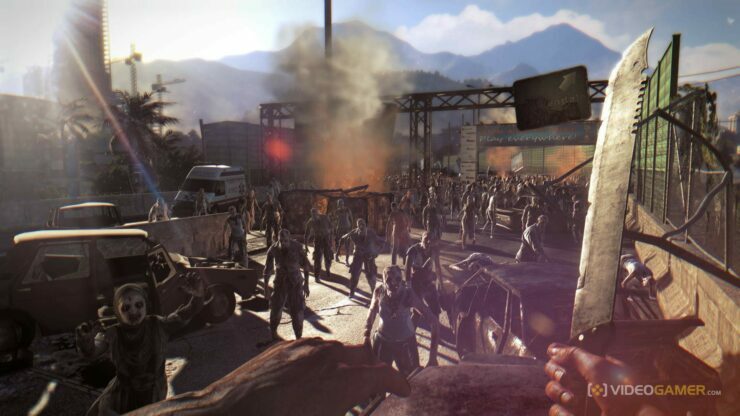 It is set to come to Microsoft Windows, PS3, PS4, Xbox 360 and Xbox One. 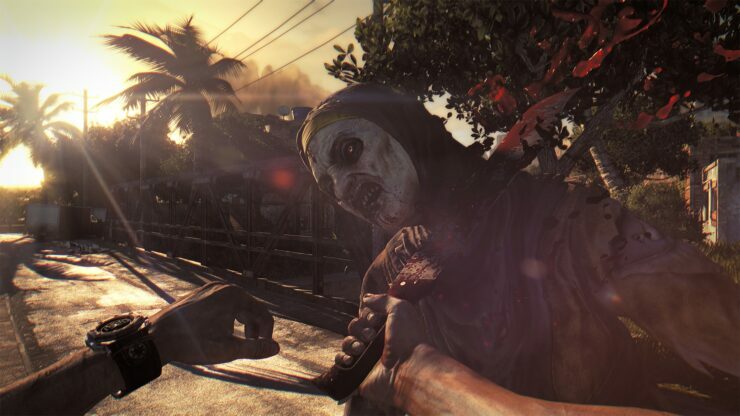 It is basically a new take on the old Zombie Apocalypse story and will release somewhere in 2014.The graphics pay quite a lot of attention to character detail and features an expansive world. Post processing and atmospheric effects are present and heavily used throughout but everything blends in seamlessly. A very good effect everything considered. The only downside if any is that sometimes the asset detail is lacking. Number 7. 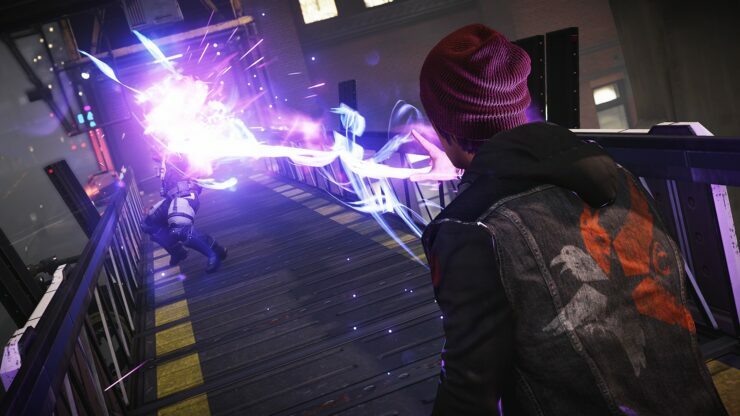 Infamous Second Son. This game is the one of the most anticipated PlayStation 4 Exclusives so a lot is riding on how it looks. Being one of those titles that are built from the scratch up to define next gen gaming, the amazing visuals are pretty much a given. 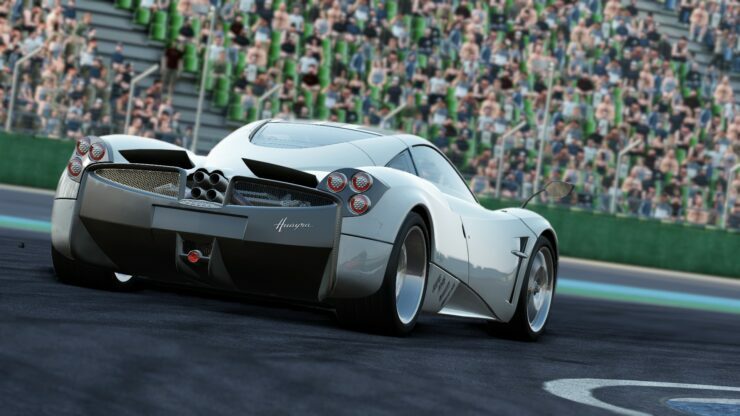 It is expected to release in March 2014. 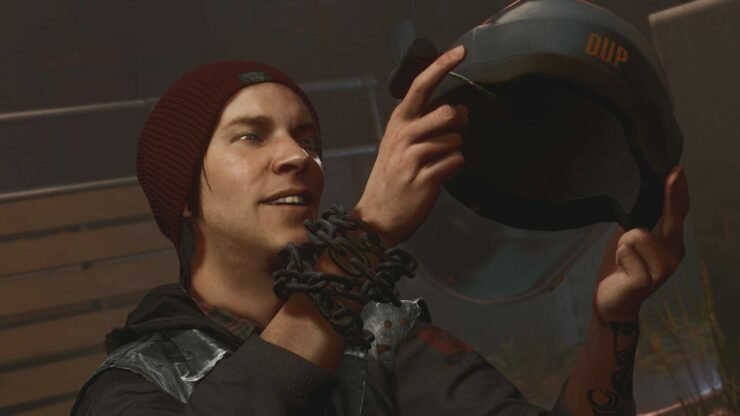 The game has brilliant character detail and very decent asset detail as well. Nothing lacks in post processing and atmospheric effects as well. If someone payed me to find a defect i would say that sometimes, the world detail lacks. Though that could be the result of the screens being from the pre-release build. 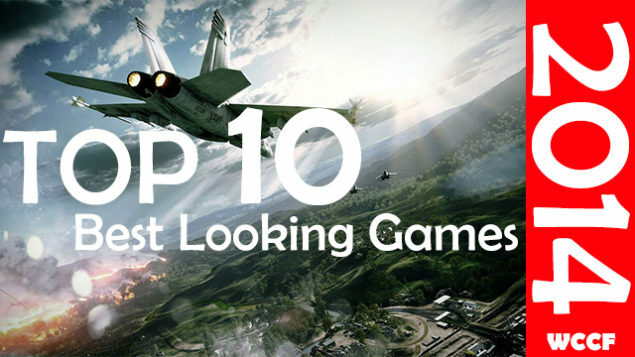 It earns the Number 7 spot on our list of top 10 best looking games of 2014. 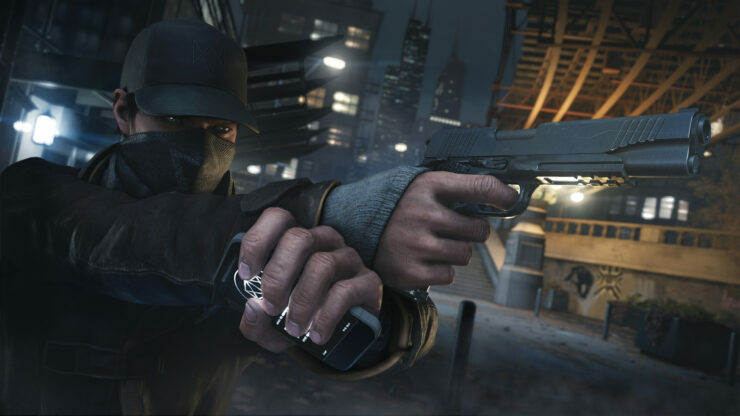 Watch Dogs is another flagship in Next Gen gaming and is set to release sometime in the second quarter of 2014. It will come to nearly every platform, namely Microsoft Windows, Play Station 3, Playstation 4, Xbox 360, Xbox One and even the Wii U. The gameplay is simply amazing and it closely contested with our previous entry for which is the better looking of the game, though i went with Watch Dogs for a couple of reasons. 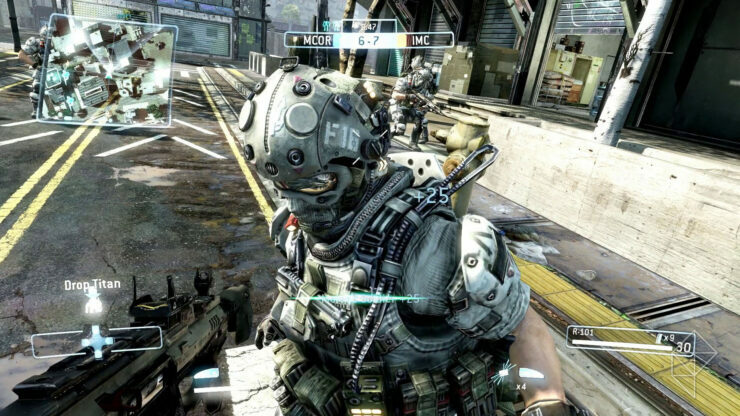 Firstly just like the former, character, asset and world detail is very high. However though it lacks slightly in obvious graphics that pop out (neon blasts) the scale of the game is simply mind boggling. 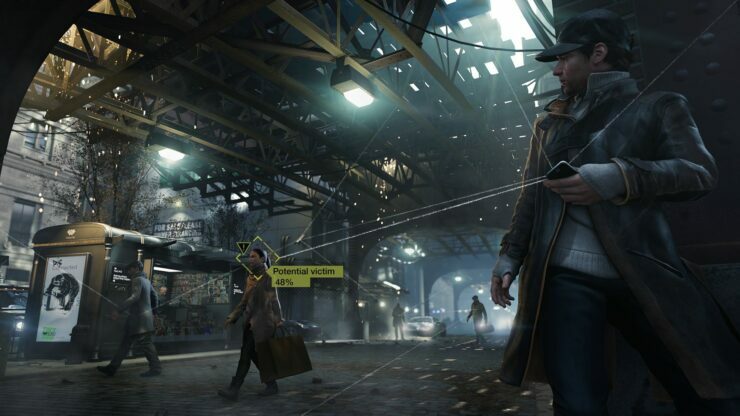 And the graphics play an absolutely critical part in the game play with everything connected in a seemingly Augmented-Reality-esque fashion. 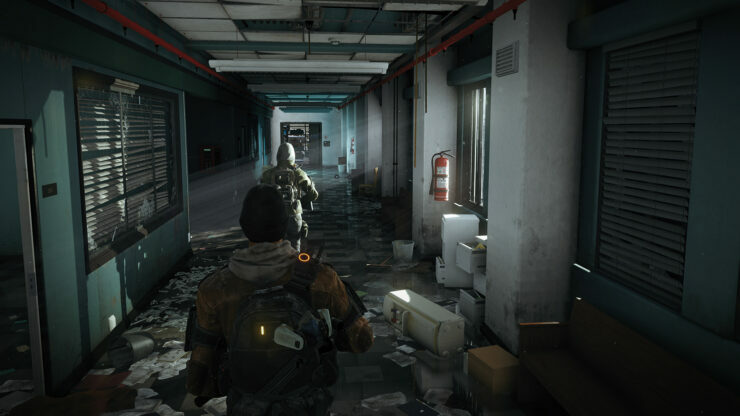 Tom Clancy’s The Division has a release date of somewhere in Q2 2014 and is expected to come to Microsoft Windows, PS4 and Xbox One. It is also one of the most eagerly awaited Massively Multiplayer Online Third Person Shooter / Role Playing Game. 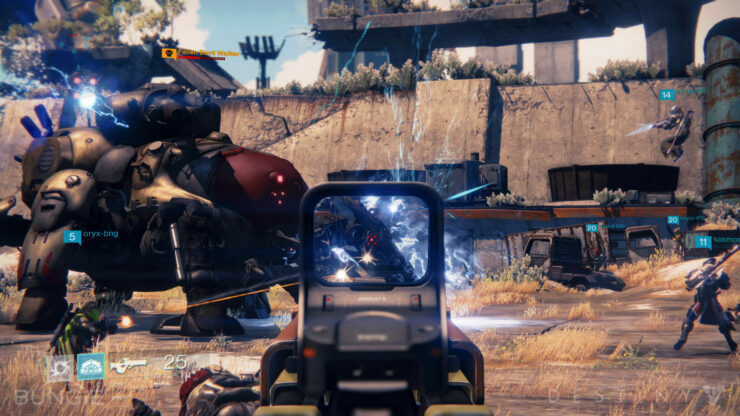 It features a beautifully crafted post apocalyptic world where the player is equally likely to run into AI enemies as well as human players. 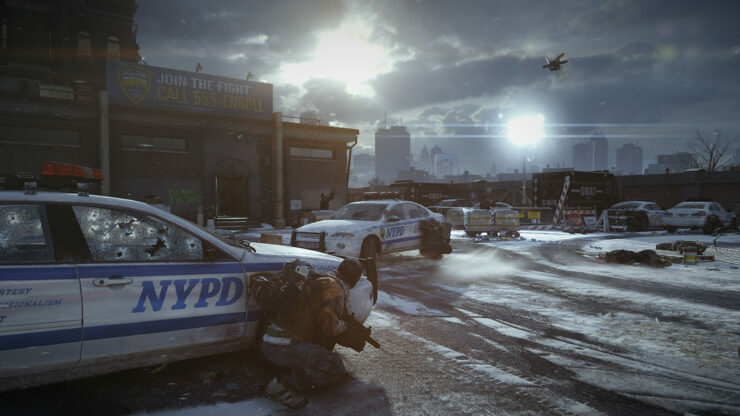 In the graphics department, the Division is perfectly balanced. 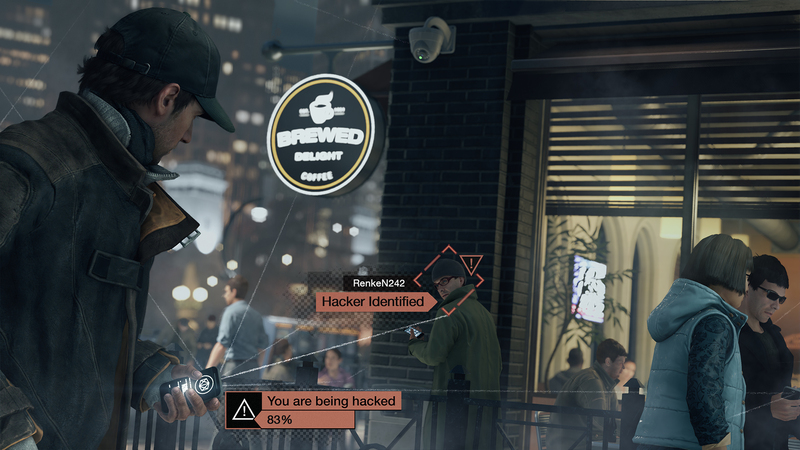 It features perfect character detail as well as asset and world detail. It neither lacks in post processing nor in atmospheric effects as the situation demands. It has more than earned its spot in the middle of our best graphics list for 2014. 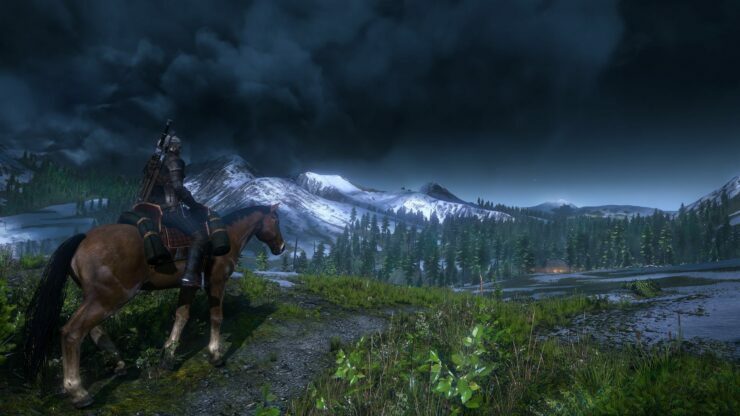 Witchers 3 is expected to release sometime in 2014 (rumors put it at Q2) and will be an utter graphical Power House. Anyone who has played Witchers 2 will know what i mean. 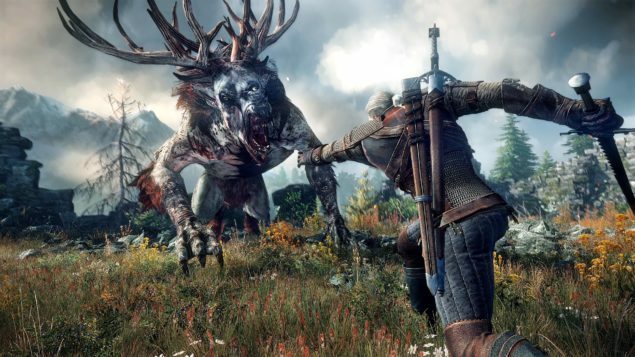 The Witchers series is a Rig Bender and makes even the toughest hardware cry. 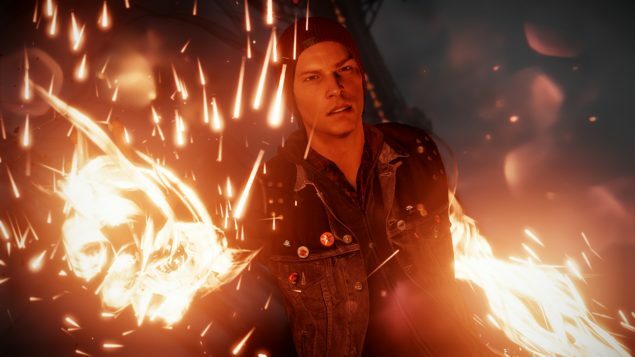 I have no qualms in saying that even though the game will release for Xbox One, Playstation 4 and Microsoft Windows, its graphics will shine the most on PC. 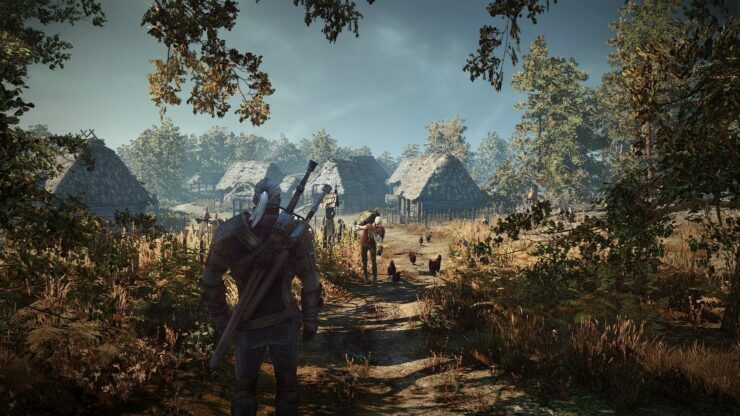 The Witchers 3 features unbelievable high textures and very demanding post processing. And that’s not it, all the assets have been created with painstaking detail and the polygon count is enormous. Not only that, but the scale is huge too. An easy Number 4 in our best graphics list. Okay, i have a confession to make. 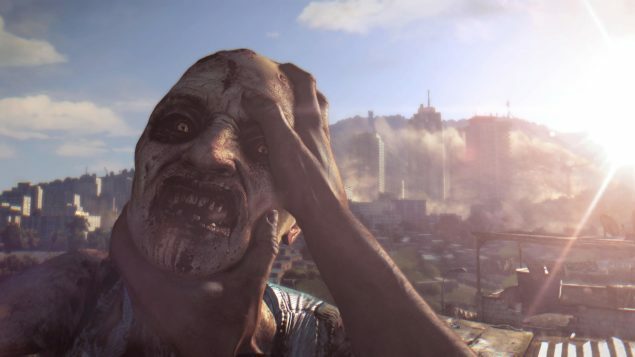 I feel slightly guilty for giving this game the Third Best Graphics spot on the list but allow me to explain. Firstly the art style of the game is very distinctive and unique; put your pitchforks down, thats not all. 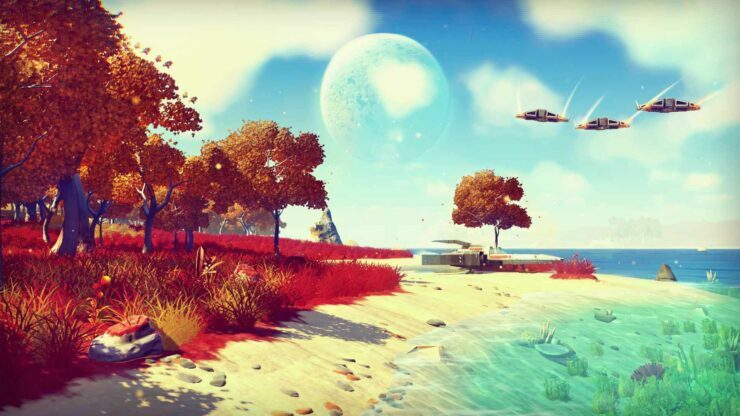 According to the developers every single atom of the game is created via Procedural Generation. I told you i would be looking for a lot of things and this simply takes the crown. 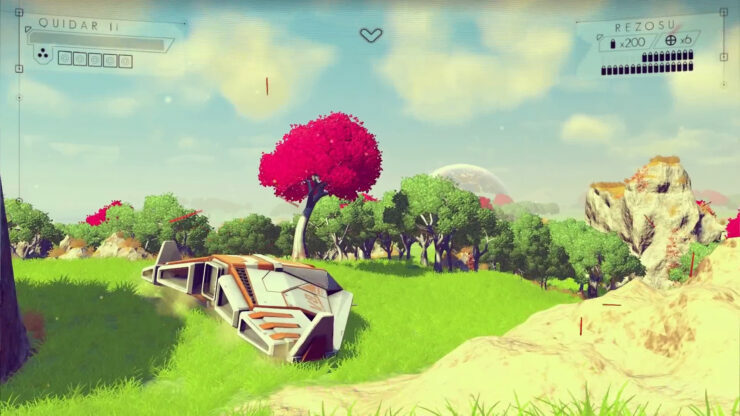 Every single graphical aspect of this game is derived from procedural generation. Meaning that no play through is even remotely the same and there is an infinite number of planetary exploration, deep oceans, space-based battles. 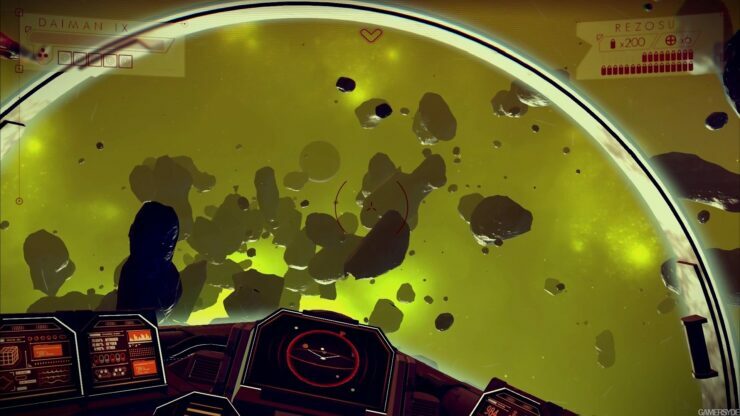 You could be buzzing through the sky and crash land on an ice planet or it might be lush green planet. On top of that it comes from a four person Indie Studio. The game is expected to release in 2014. 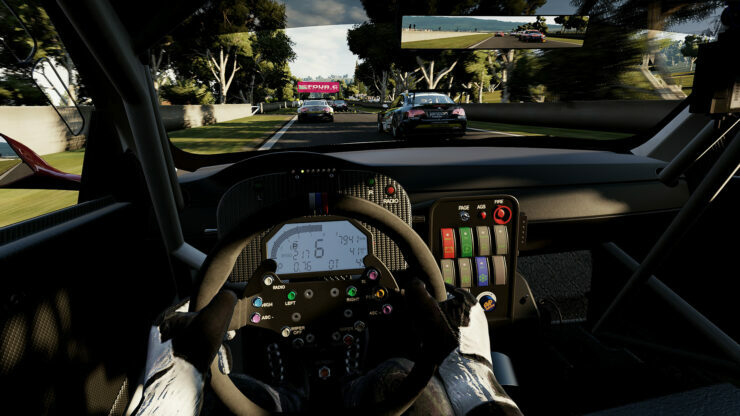 The Runners up and the game with the second best graphics. 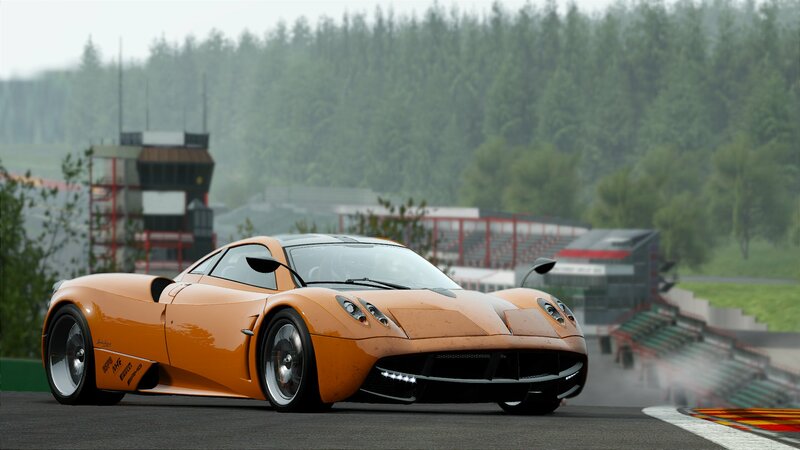 Project Cars is an ambitious title that defines photo realistic racing. 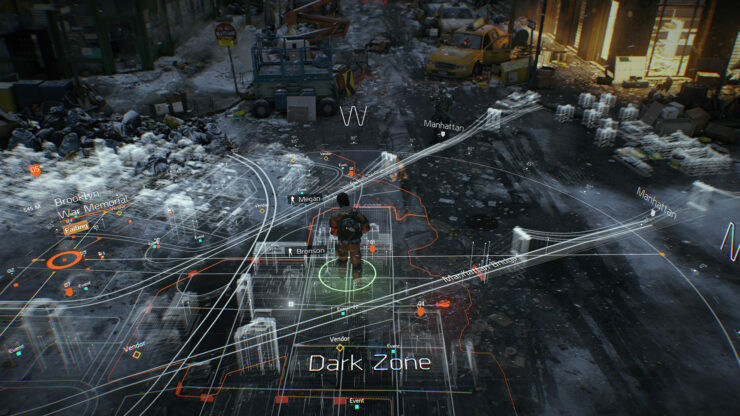 The polygon level is enormous and the level of detail breathtaking. I honestly do not need to comment any further because everything is 10/10, or as close it gets with current engines anyways. It is expected to be released in Q2/Q3 2014 and will come to Microsoft Windows, Linux, Steam OS, Wii U, Playstation 4 and Xbox One. 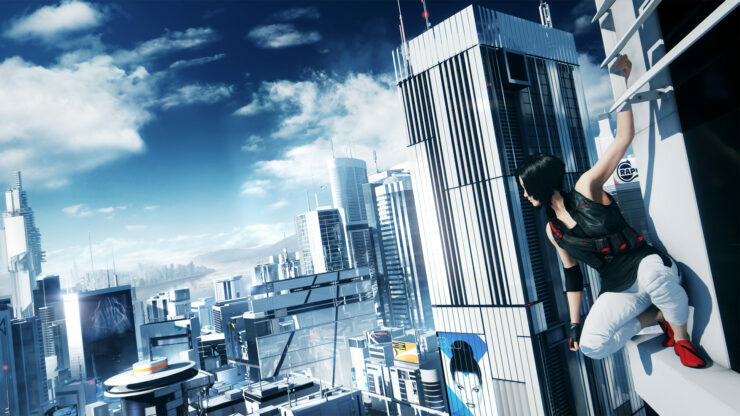 The top spot was heavily contested and i was torn between Project Cars and Mirrors Edge 2 but i decided to go with Mirrors Edge 2. The original had graphics that are still better than many games today and what little we have seen of the prequel, it will be no less mind blowing. The screens looks something out of cut scenes and the entire game feels like a target render. Textures? so high you can see the skin pores. Post processing and Atmospheric Effects? choke full. Character detail and environment detail is pretty high too. 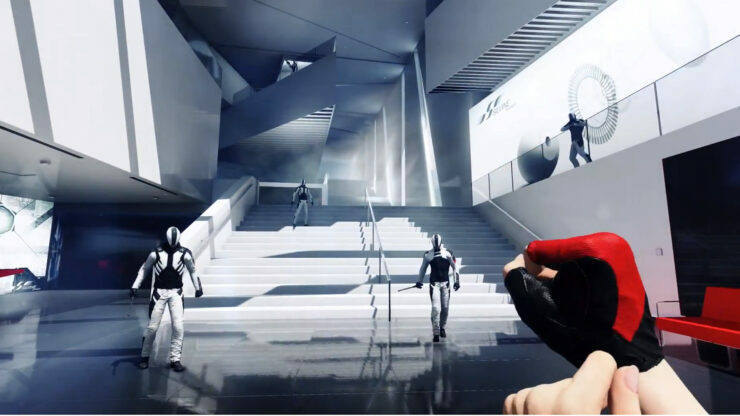 The game is like a tech demo with an amazing game play and a good story, which is exactly what was appealing about the original Mirrors Edge. 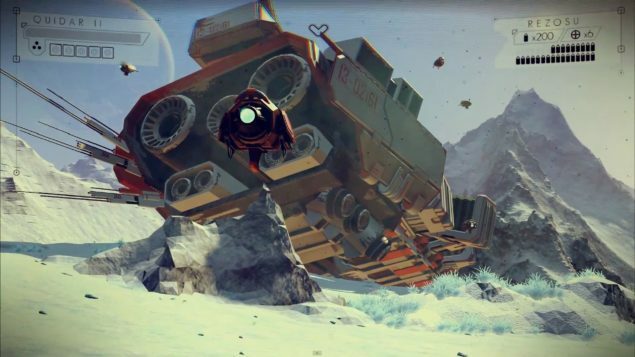 There is no word on release, though most rumors put it at 2014 some put it in early 2015. 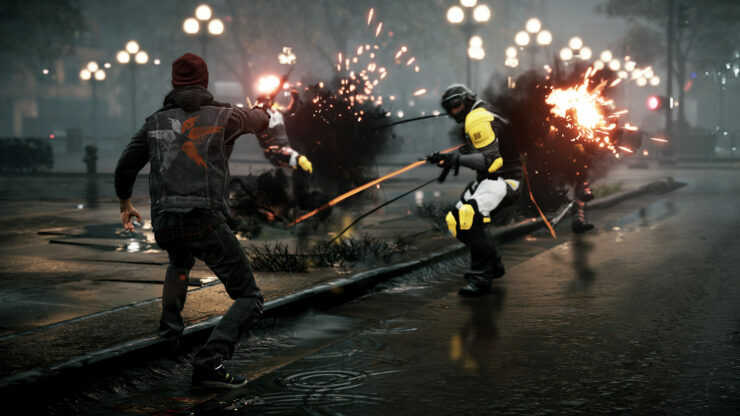 It will come to Xbox One, Microsoft Windows and Playstation 4.